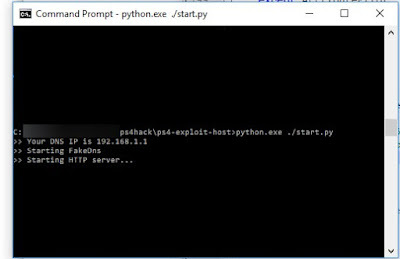 Today developer Al-Azif has released a new version of ps4-exploit-host v0.2.3 for the Playstation 4. Check out the release notes, changelog and the download link provided below. Better FakeDns Silencing. This is probably the last version other than easy bug fixes before a complete rewrite.